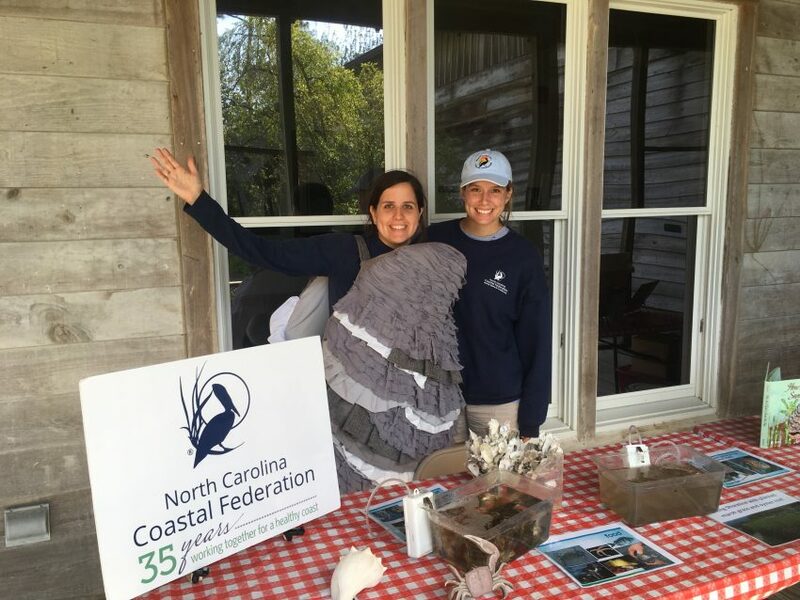 The North Carolina Coastal Federation is participating in Work on Wilmington by organizing a volunteer event at Bradley Creek Elementary School. The federation has worked with the school and the New Hanover Soil and Water Conservation District to install these stormwater reduction projects at the school, which is in the headwaters of Hewletts Creek. 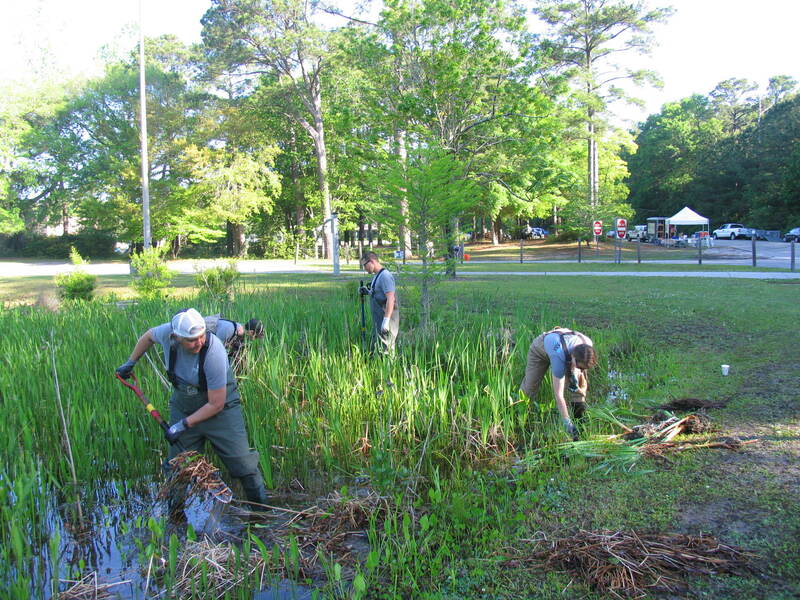 Volunteers will be removing invasive plants, pulling weeds, removing debris and spreading mulch in the school yard rain gardens and stormwater wetlands to promote the functionality of the gardens. Work on Wilmington is a citywide event that promotes volunteerism throughout several organizations and businesses in Wilmington. The goal of Work on Wilmington is to make Wilmington a better place to live by energizing residents to get their hands dirty and take part in service projects to improve quality of life and practical results. – Wear boots or shoes that can get wet and muddy (DO NOT wear tevas, sandals, crocs, sandal/flip flops). If you don’t have boots or shoes that can get or muddy, we will have some extra boots you can use. – Gloves and tools will be supplied, but you are welcome to bring your own.